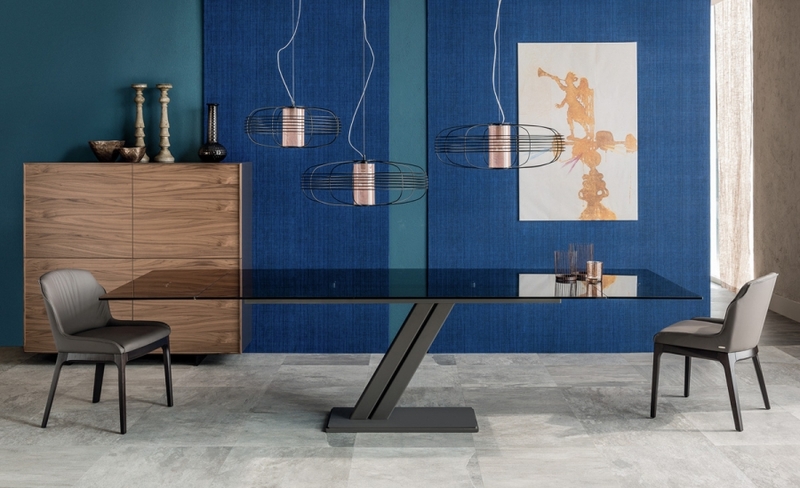 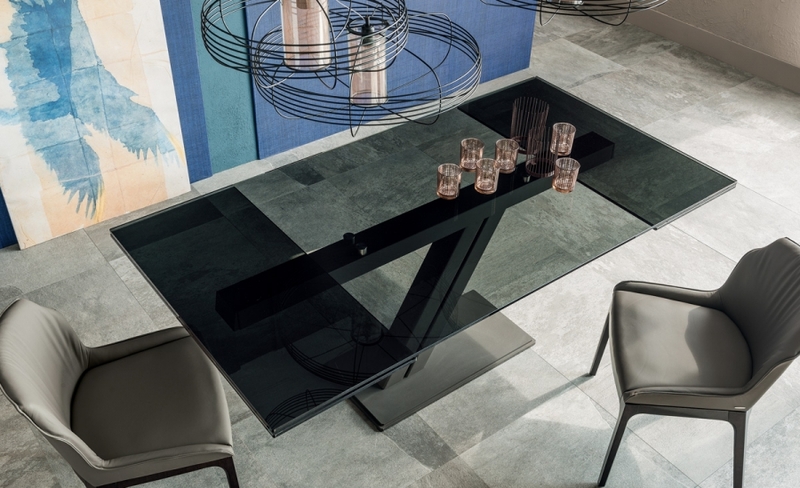 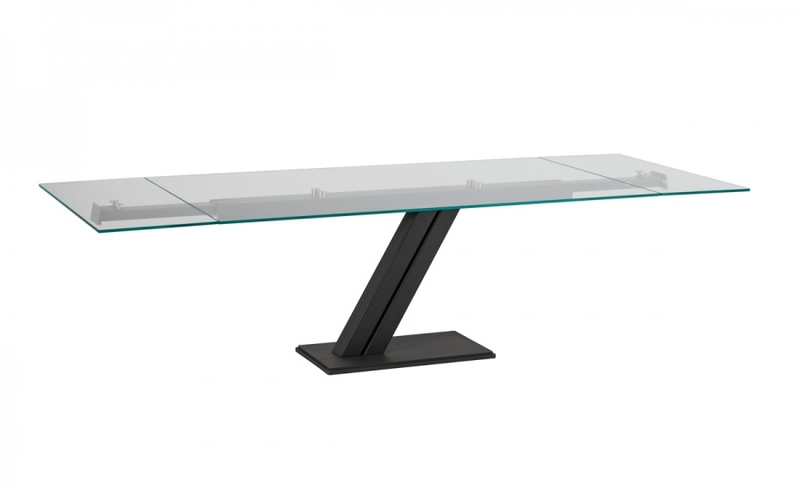 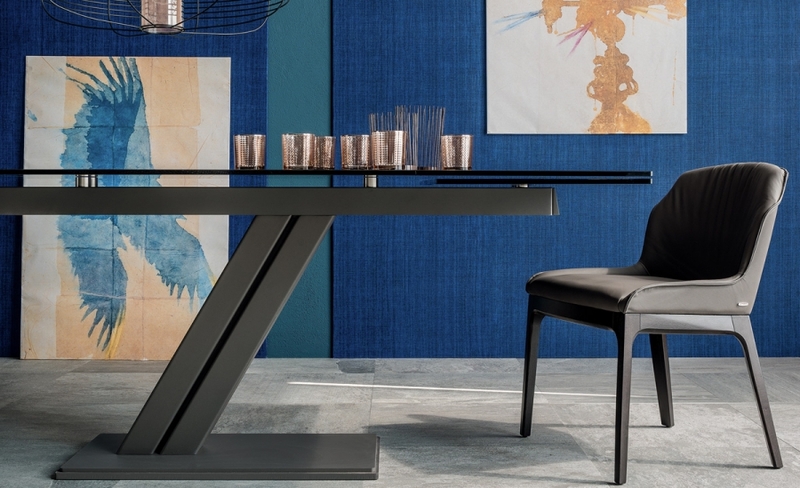 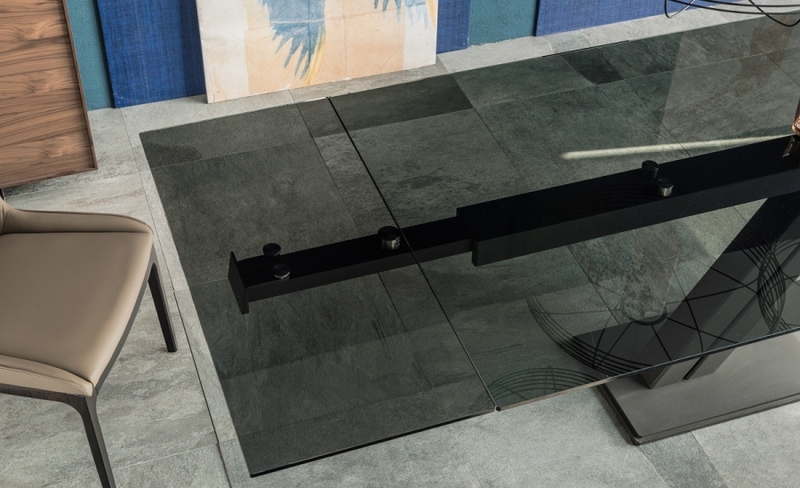 Thin and elegant lines for this extendible table signed Cattelan Italia. 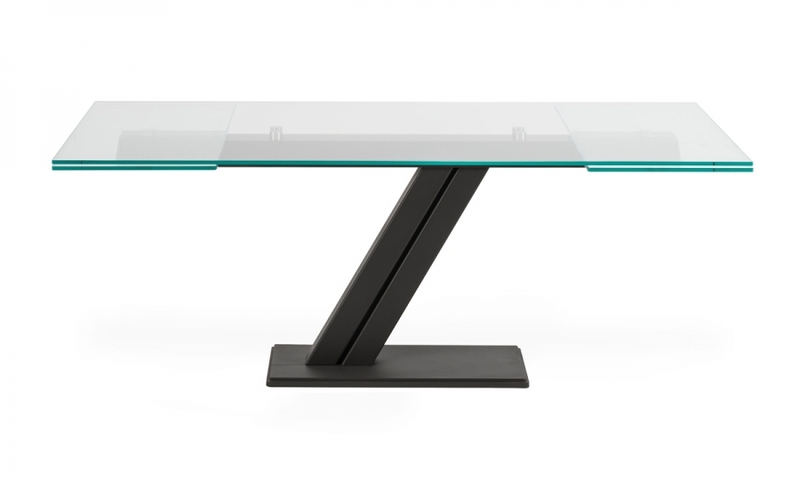 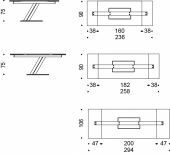 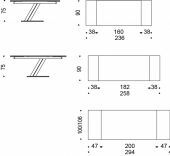 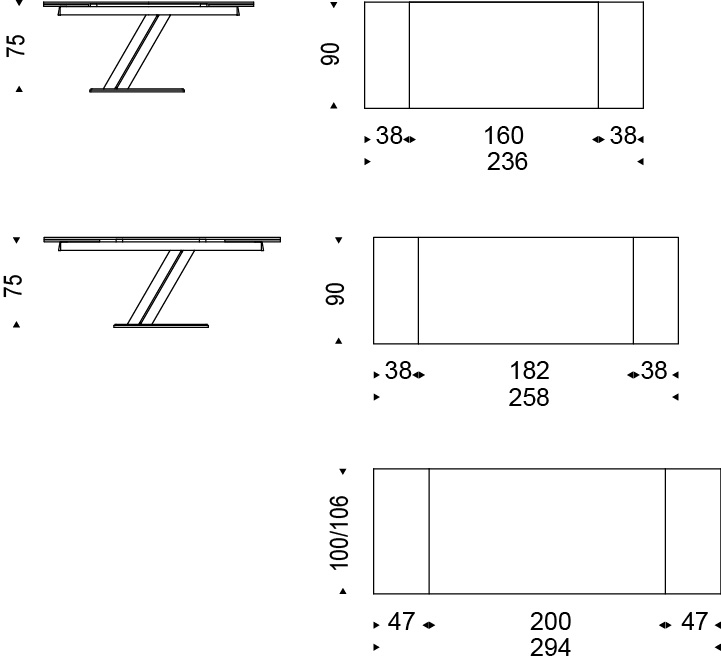 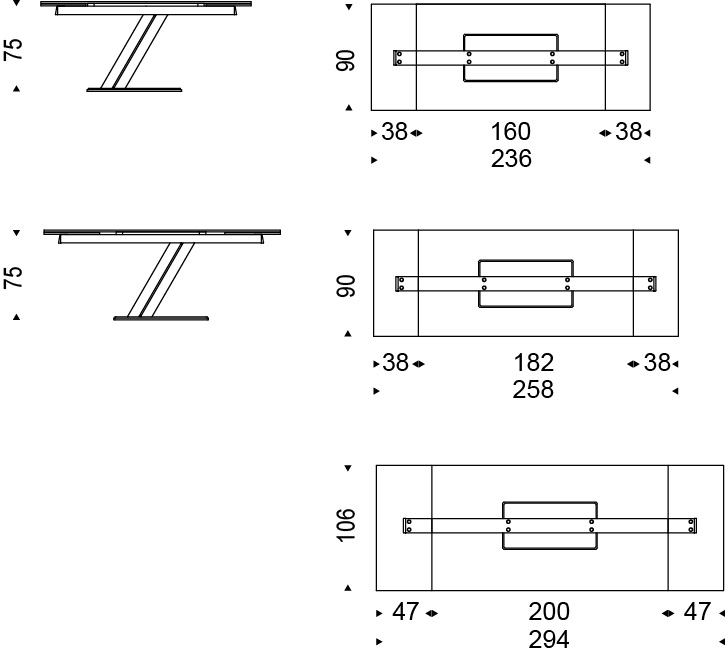 Base and rails are made in lacquered steel, while the top may be chosen from glass or ceramic. 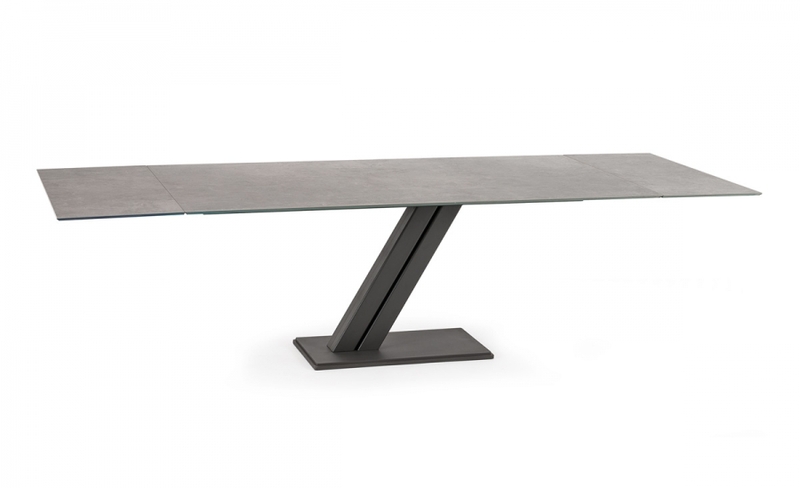 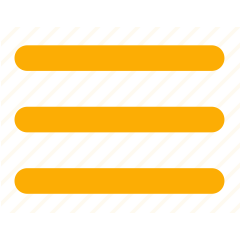 The elegance of Zeus, is able to gain the approval of the lovers of Made in Italy.